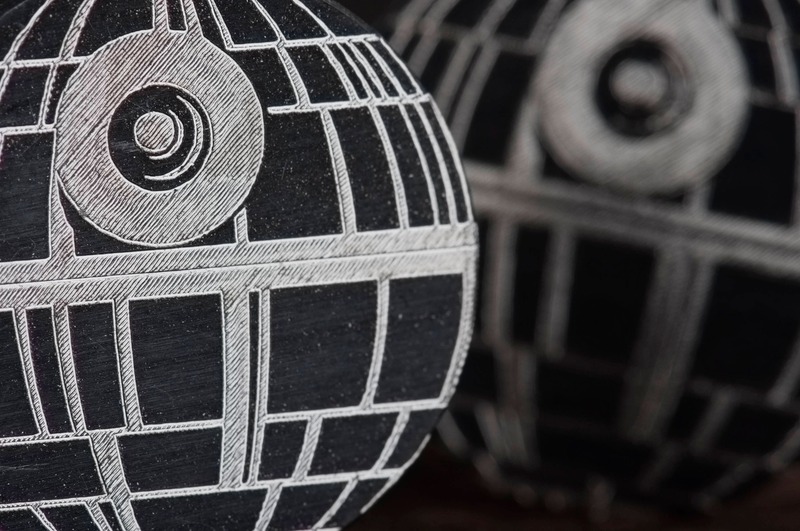 Are you a great fan of Star Wars? Or maybe you are looking for a perfect gift for a person who can't wait for the next episode more than for Christmas? 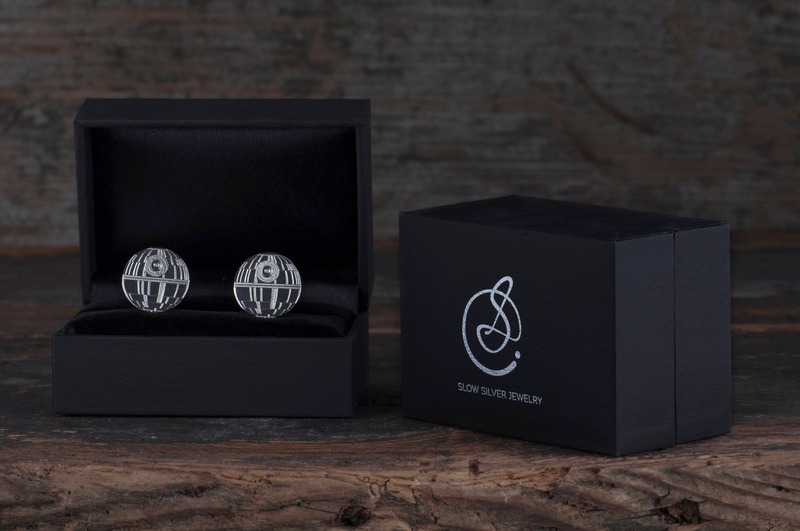 These Death Star cufflinks are for people who love Star Wars and want to show it in most important moment of their lifes, like wedding or any other occasion which requires official and elegant outfit. There's really no need to give up being yourself when you put the suit on. May the Force be with you! 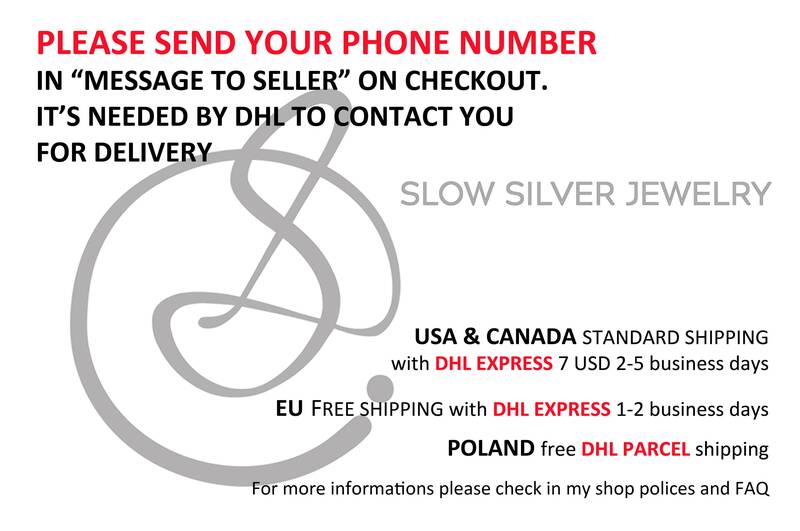 Your order will arrive in a black jewelry box, ready to give. 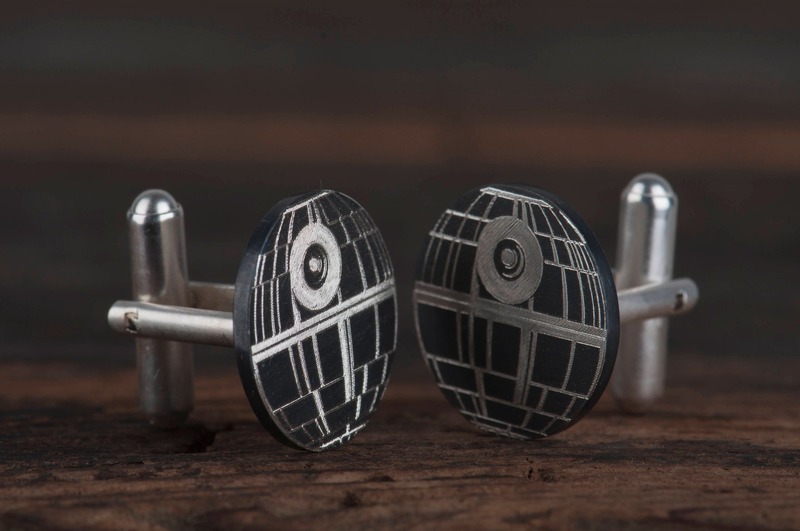 I can ship it to a third party if you wish your cufflinks to be a gift. Just let me know and I will include a special card with a personal message from you inside the box. 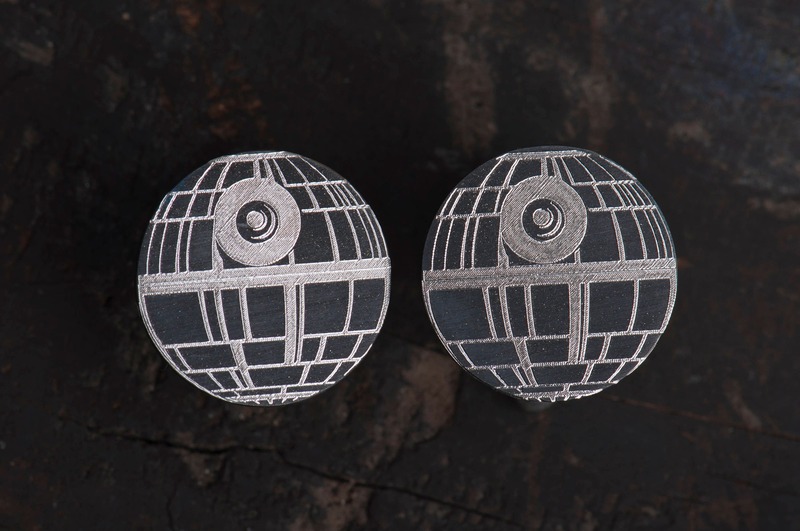 This Death Star cufflinks are handmade, I need up to 7 days to finish and ship your order. If you have any questions, please send a message to me. Thank you! These are just perfect my partner loves them. Excellent communication with Kevin, he was brilliant, helpful and answered all questions no matter what the time of night.Fast delivery and careful packaging. Again, Thank you! 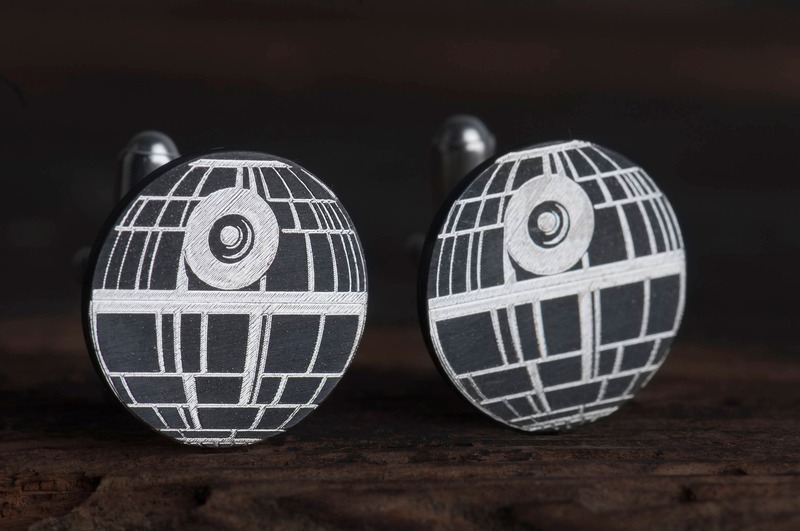 I ordered these cufflinks for my man for his birthday. As he is a Star Wars geek, this seemd to match. 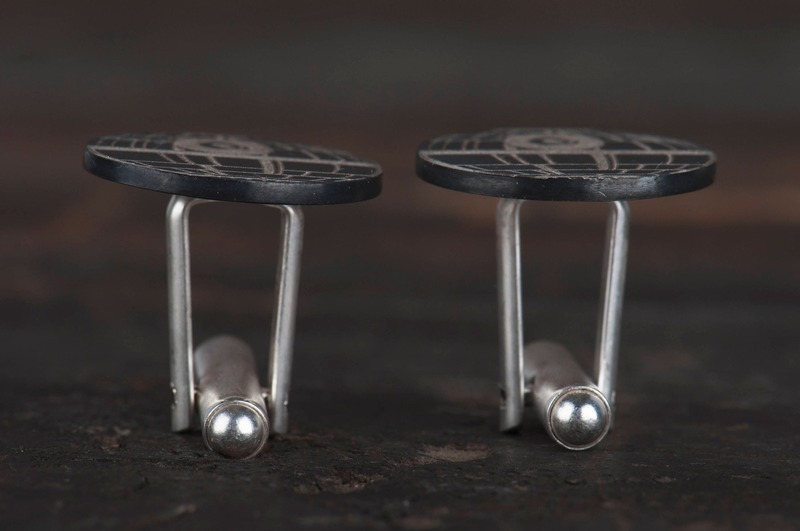 The cufflinks are beautiful and perfectly hand-crafted. 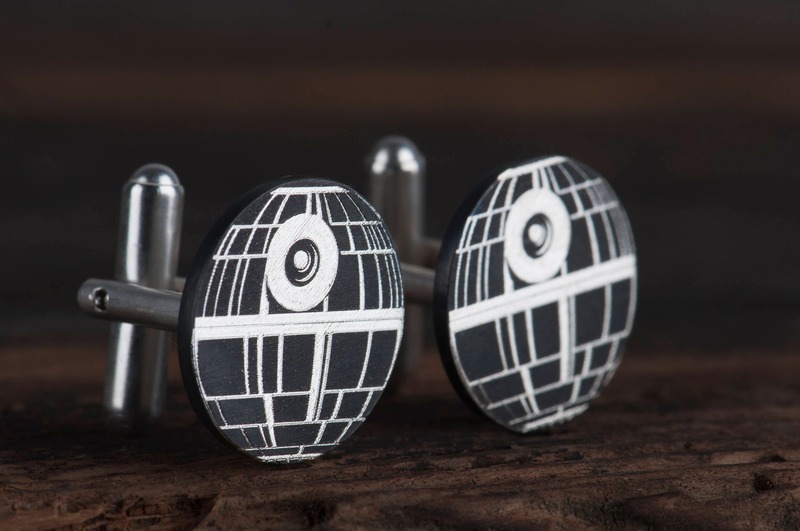 As the Death Star is present but not too present, he can also wear them to the office. The communication with Kev was a pleasure and the cufflinks rechached me well packed and in time. Thanks for this perfect present. 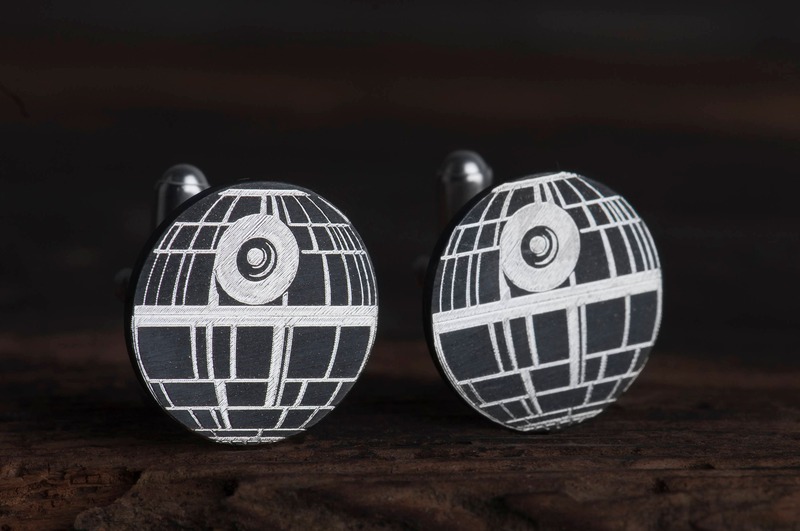 Purchased these cufflinks as a 30th birthday present for my son, who is a Star Wars fan. I was very pleased with the make and quality and my son was delighted with the design. Would recommend.